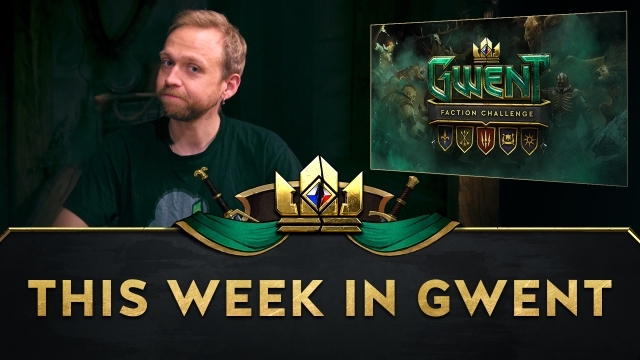 Choose your faction, complete quests, and earn rewards — Faction Challenge returns and this time around it’s all out war! Each of the 5 factions is fighting for the win, and it’s your efforts that will help decide the outcome! 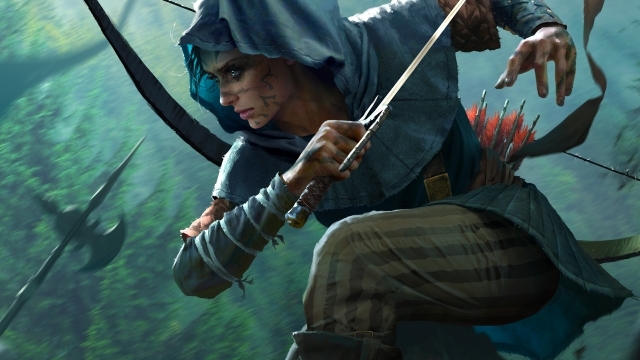 Select the faction you wish to support – Northern Realms, Scoia’tael, Nilfgaard, Skellige, or Monsters — via the Faction Challenge popup or the Quests tab. 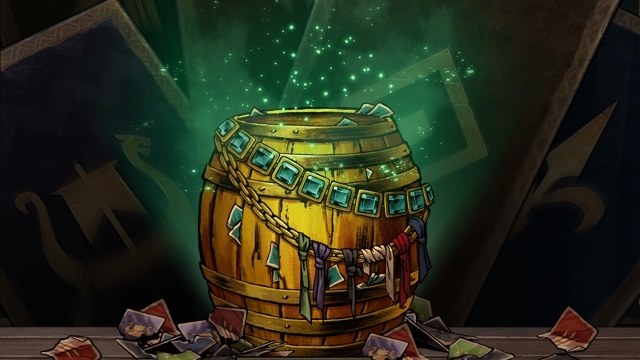 Play games* as your chosen faction and complete special quests to earn rewards: Faction Kegs and Reward Points. 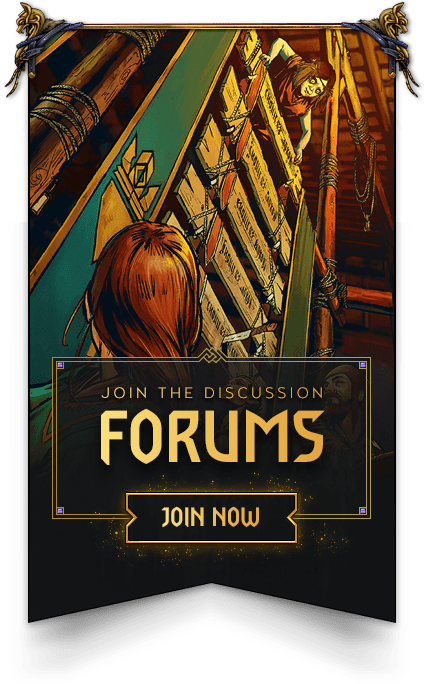 The faction whose supporters complete the most quests during the challenge will claim victory, granting faction-specific benefits to all players for a limited time. 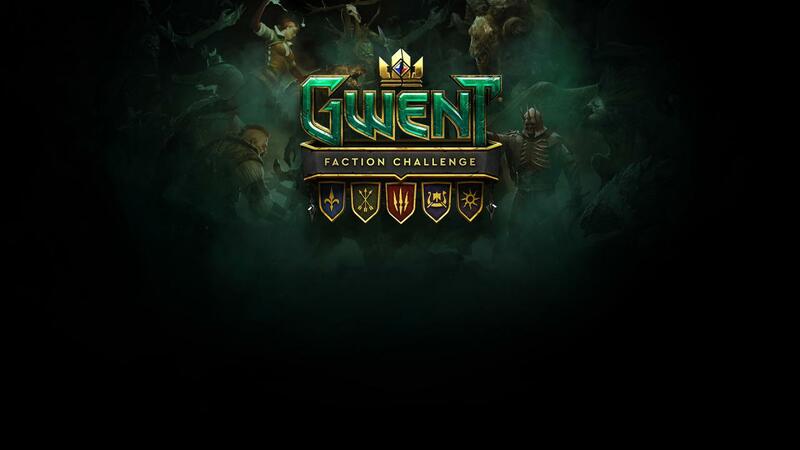 The Faction Challenge will end on Thursday, January 24th at 12 PM (noon) CET. You can also track how much time is left before the challenge ends directly in the game thanks to a built-in timer. 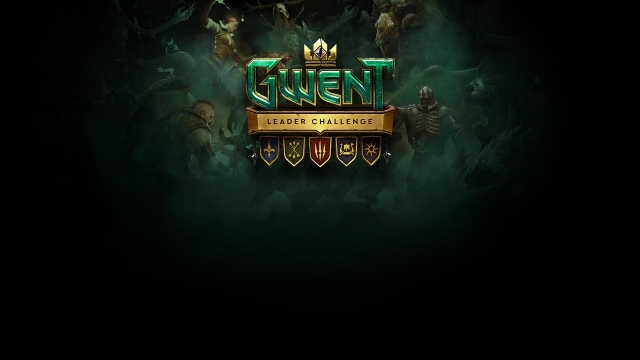 Similarly, you can see which faction is currently winning at any point during the challenge by clicking the Results button in the in-game Quests tab. * Only games played in Casual and Ranked mode will count toward you challenge progress – you will not be able to complete quests via friend challenges or in the Arena.